The Belbin Team Roles gives one insight into the strengths that one brings onto the table. It provides individuals with advice and a framework to leverage one’s strengths and manage weaknesses so as to contribute to one’s team and organisation in an impactful way. 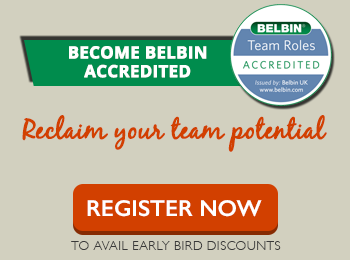 Belbin enhances engagement levels at an individual, team and finally an organization level. Choose from the profiles below to meet your specific need. Get in touch and we will be happy to guide you. Understand how team role chemistry can be harnessed to build winning work relationships between two individuals- either between colleagues or between manager and subordinate. This report helps identify areas of collaboration and possible conflict resolution inputs which prove to be invaluable for coaching while helping the duo play to their strengths and manage their weaknesses. A key input in the resourcing process, the Job report enables identifying the suitable candidate for the position. To be completed by the manager, the report provides valuable inputs to the job holder and the recruiting manager on contributions and behaviours required for the job role. The report is produced by comparing a Job report and an individual’s Belbin profile. It provides invaluable inputs for internal movements, coaching and individual development plans.